There is a new Target coupon code available! 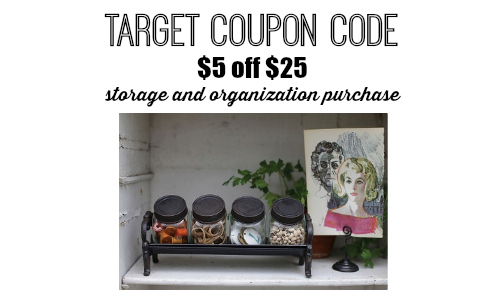 Enter the code STORAGE to get $5 off a $25 purchase of storage and organization purchase. 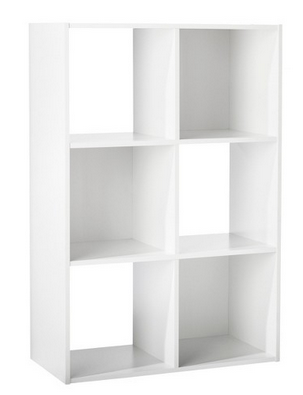 These are great items to have on hand to get ready to start the new year with a clean and organized home. The deal is available through 12/31. Shipping is FREE.